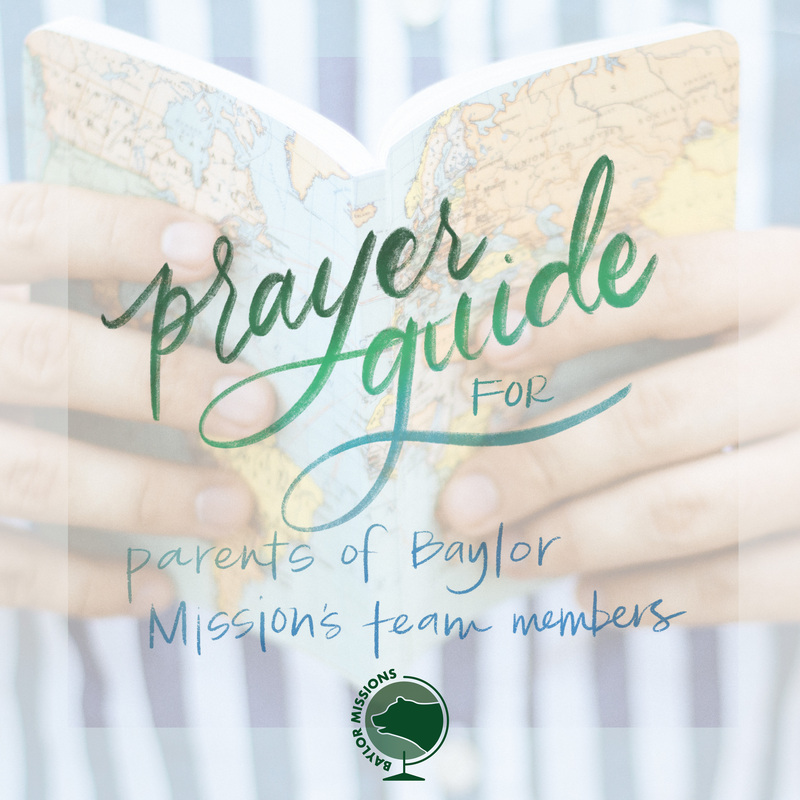 Are you the parent or loved one of someone traveling with BU Missions? Prayerfully prepare for the upcoming trip with our new resources. 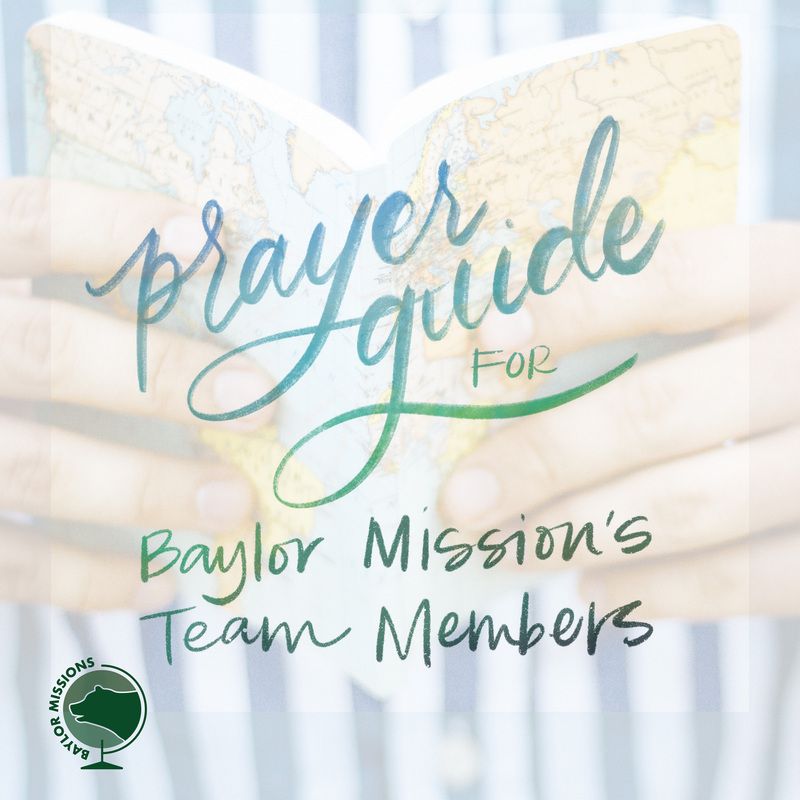 The prayer guides below have a topic to launch you into prayer and reflection for the 10 days leading up to the trip. Feel free to print out this guide (click the image of your guide below) or bookmark this webpage.